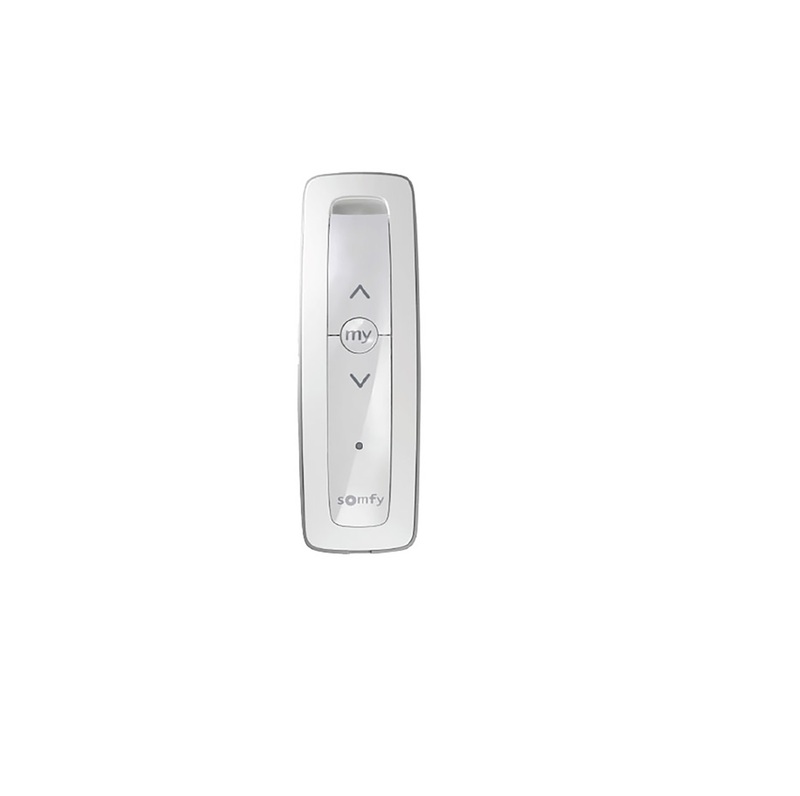 Use to control several pieces of equipment with it’s simple intuitive control using the Up/My/ Down buttons. Also comes with the “My” function to memorise your favourite position of the application by pressing “my” button. With a choice of modern linings including Pure, Silver, Gold, Rose Gold. 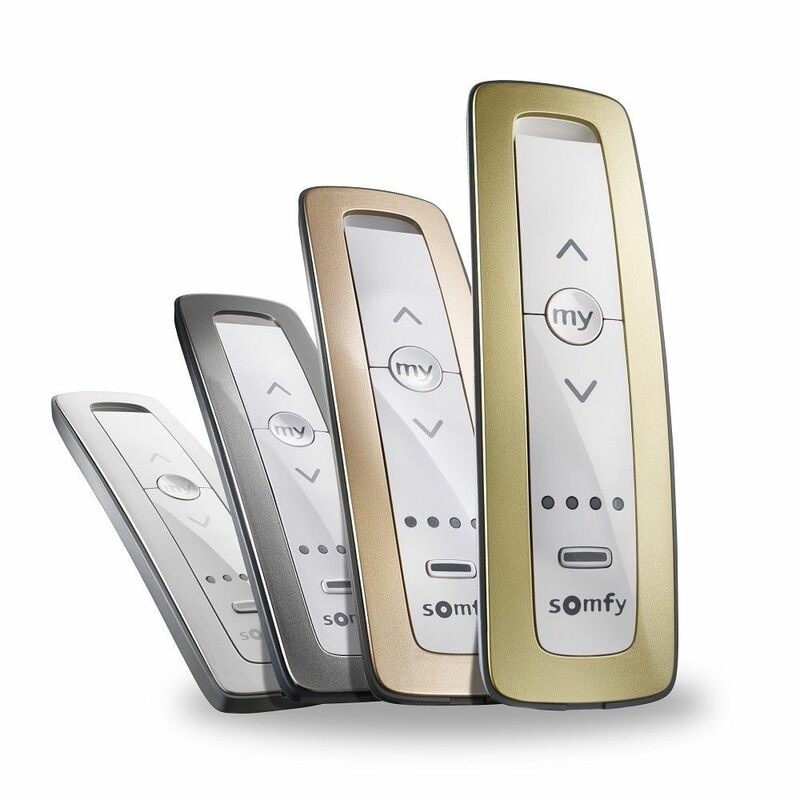 Feels comfortable in the hands thanks to a modern soft touch finish and discreet and elegant wall support. And best of all, no wiring.